Renaissance is MJC cultural festival. We started this in 2013 with the idea of giving our children opportunity to learn how to manage an event, compete with their peers, and to have a chance to interact with a broader set of people from the society around. In the first year this was limited to college students and was organized by the Michael Job College of Arts and Science for Women. In the subsequent year we introduced this at the school level which is organized by Michael Job Matriculation Higher Secondary School. Following this tradition we organized Renaissance 15 (Senior and Junior) in January this year. 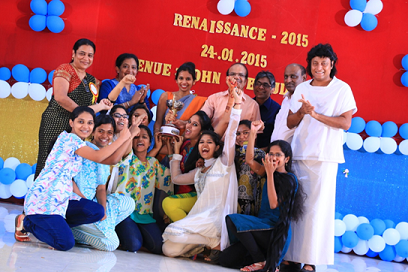 The inter-school competitions (Renaissance – Junior) were held on 23rd Jan and inter-college competitions (Renaissance – Senior) on 24th Jan.
Around 150 students from difference schools participated in Renaissance Junior. Competitions were held in the areas of Singing (Solo & Group), Dancing (Solo & Group), Elocution (Tamil & English) Flower Arrangement and so on. Around 190 Students from 17 colleges participated for Renaissance Senior. 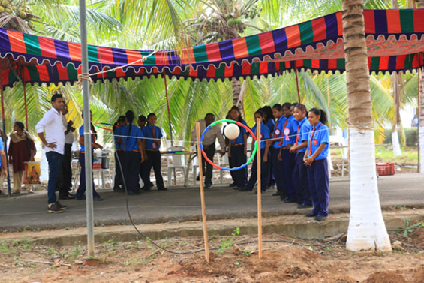 Competitions were held in the area of Singing (Solo & Group) Dancing (Solo & Group), Elocution (Tamil & English) and so on. Dr P P Job Memorial Trophy for the overall winner won by CMS College for Arts & Science Coimbatore . Mr B Vijayan IAS (Retd Chief Secretary of Goa), Ms Devyanni Khobragade IFS and MR Bobby Chemmanur were Guests of Honour who motivated the children and and gave away the prices to the winners. 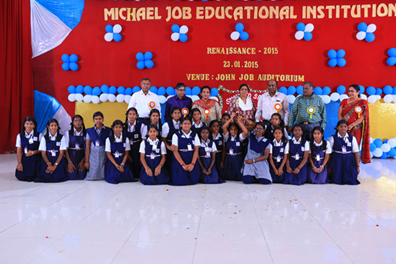 The students of MJC thrilled the audience with their variety entertainment. 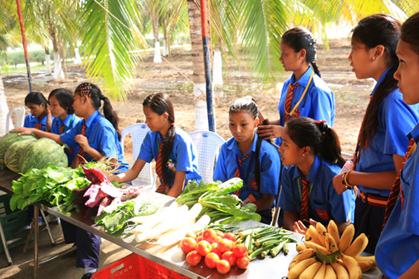 The Students of MJC put up stall exhibiting the variety of farm products from their kitchen garden during both the days. Visitors were excited to see this initiative by the student and were too happy to take these to their home. All of them contributed to encourage such activities.